Intracranial dermoid cysts are benign, slow growing, congenital lesions that comprise less than 1% of all intracranial lesions. They are usually asymptomatic unless they get ruptured, either spontaneously or after head injury. We present a case of a ruptured intracranial dermoid cyst, at sellar/suprasellar region, in a middle aged male with multiple known comorbids. He presented in Accident and Emergency Department with severe headache, behavioral changes and vomiting. Radiological investigation were carried out showing ruptured intracranial dermoid cyst with dissemination of its contents into the ventricles and the sub arachnoid space causing hydrocephalus. 1. Jamjoorn BA, Cummins BH: The diagnosis of ruptured intracranial dermoid cysts. Br J Neurosurg. 1989; 3: 609-612. 2. Smirniotopoulos JG, Chiechi MV. Teratomas, dermoids, and epidermoids of the head and neck. Radiographics, 1995; 15: 1437-55. 3. Walker ML, Petronio J, Rengachary SS, Ellenbogen RG. Posterior fossa tumors: dermoid tumors. Principles of neurosurgery2nd Ed. China: Mosby-Elsevier; 2005: 548–9. 4. Das CJ, Tahir M, Debnath M, Pangley GS. Nneurological picture: Ruptured intracranial dermoid. J Neurol Neurosurg Psychiatry, 2007; 78: 624-5. 5. Stendel R, Pietila TA, Lehmann K, Kurth R, Suess O, Brock M. Ruptured intracranial dermoid cysts. 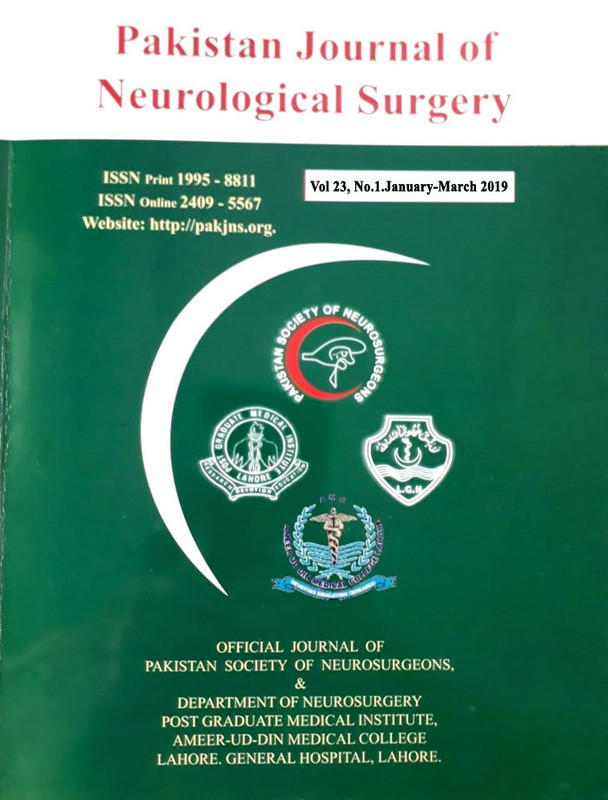 Surgical Neurology, 2002; 57: 391-8. 6. Erol FS, Öztürk S, Çakin H, Akin MM. Spontaneous Rupture of Intracranial Dermoid Cyst Mimicking a Primary Psychiatric Disorder. Archives of Neuropsychiatry, 2014; 51: 181-183. 7. Venkatesh SK, Phadke RV, Trivedi P, Bannerji D. Asymptomatic spontaneous rupture of suprasellar dermoid cyst: a case report. Neurol India, 2002; 50 (4): 480–483. 8. Osborn AG, Preece MT. Intracranial cysts: radiologic-pathologic correlation and imaging approach. Radiology, 2006; 239 (3): 650–664. 9. Yaşargil MG, Abernathey CD, Sarioglu AC. Microneurosurgical treatment of intracranial dermoid and epidermoid tumors. Neurosurgery, 1989; 24: 561-567. 10. Tsugu H, Fukushima T, Hayashi S, Iwaasa M, Matsuda T. Squamous cell carcinoma arising in an intracranial dermoid cyst—case report. Neurol Med Chir (Tokyo), 2001; 41 (4): 213–216.